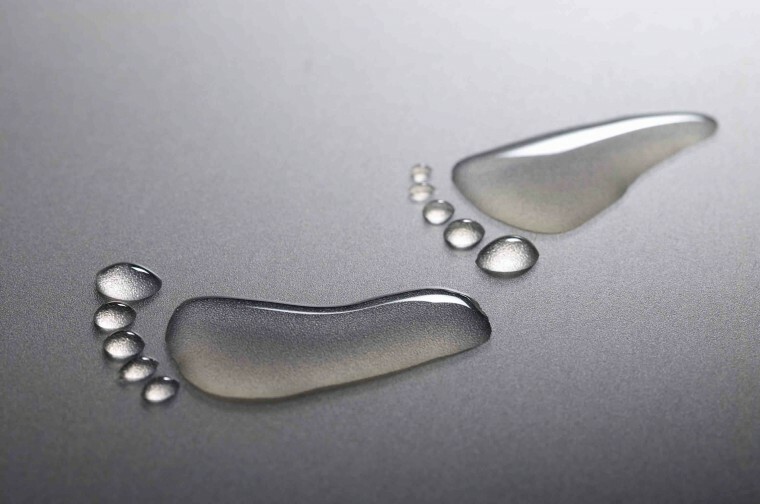 Why bother about your water footprint? Your ‘indirect water footprint’ – the water consumption and pollution behind all the goods you buy – is much larger than your direct water footprint at home. You have basically two options to reduce your indirect water footprint. One option is to substitute a consumer product that has a large water footprint by a different type of product that has a smaller footprint. Examples: eat less meat or become vegetarian, drink tea instead of coffee, or even better drink plain water. And replacing cotton clothes by clothes from artificial fibre saves a lot of water. But this approach has limitations, because you may find it difficult to drastically change your consumption pattern. What still remains, however: you can select the cotton, beef or coffee that has a relatively low water footprint or that has its footprint in an area that doesn’t have high water scarcity. This requires that retailers provide you with proper information to make such choices. In this respect, ask product transparency from businesses and regulation from governments!